So our artichokes are all grown up. Now what? 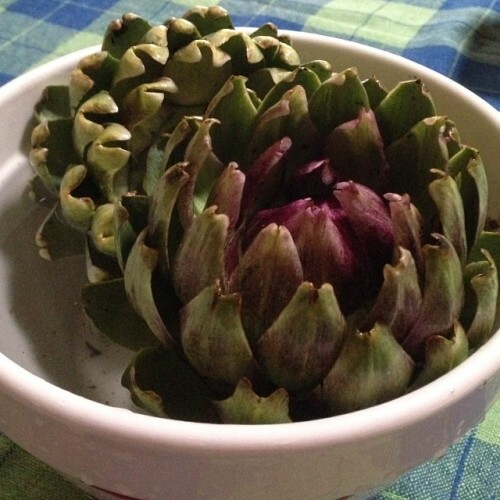 Home / Farm Blog / So our artichokes are all grown up. Now what?